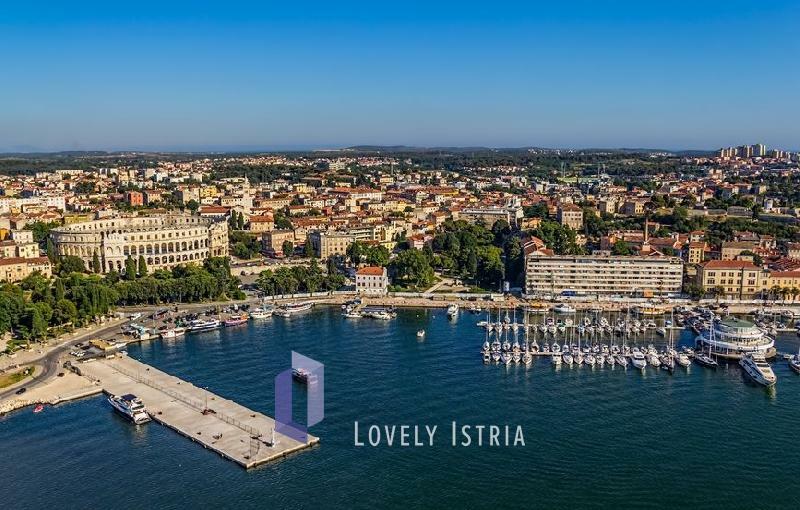 Pula is the largest and the oldest city in Istria and offers a great deal of attractions, events and possible activities. The Pula area has several attractive villas to rent from Lovely Istria, many with sea view due to this city's coastal position. 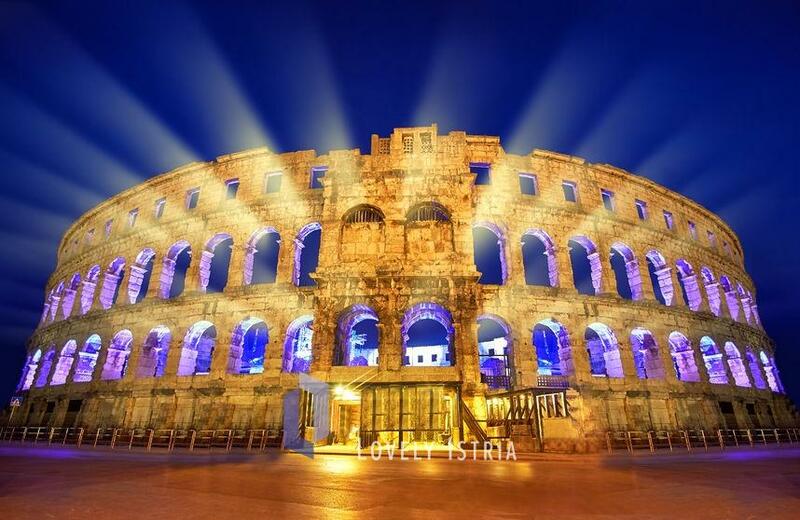 Pula has numerous well- preserved ancient monuments, so make sure not to miss the most famous of them: World's 6th largest Amphitheatre, the beautiful Arch of the Sergii Family and Croatia's largest ancient mosaic Punishment of Dirce. The Amphitheatre hosts many festivals and spectacles, so surely you will find something to enjoy. The places gravitating towards Pula have many interesting landmarks and natural beauties where you can relax with all your senses. We absolutely recommend discovering the many beaches along the coastline starting from Pula, Štinjan, Valbandon, Fažana, Peroj, all the way to Barbariga, visiting the national park islands Brijuni and the medieval Vodnjan whose church of St. Blaise has the tallest bell tower in Istria and the oldest European mummies. Beautiful Villa with pool near Rovinj!